RACHEL'S DREAM: "To help all kids like me fighting cancer"
In 2008, only weeks after beginning treatment, Rachel decided she wanted to make a difference. 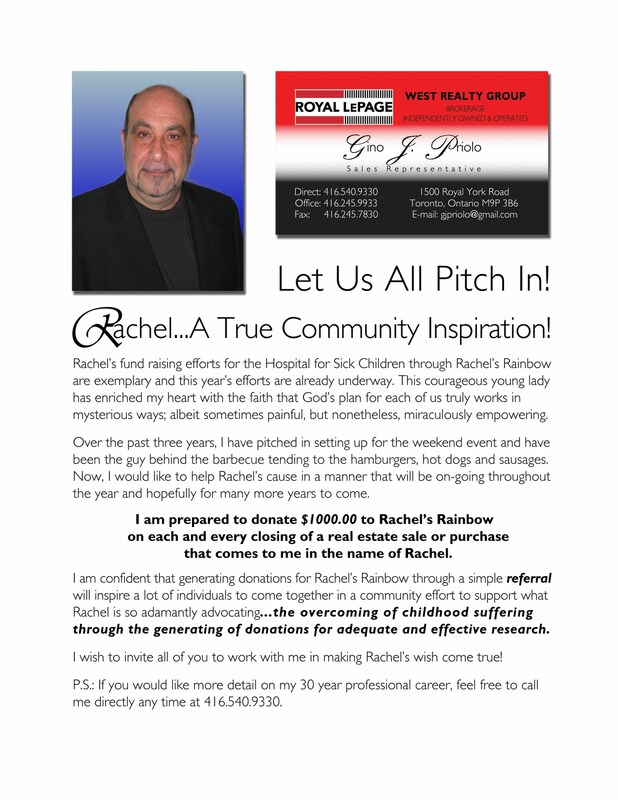 She started her own fundraiser, Rachel's Rainbow, to help children with cancer have the best chance at a healthy future. To date, Rachel's Rainbow has raised over $20,000 for leukemia research at SickKids. 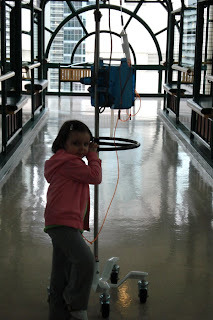 As a family, we will be forever grateful to SickKids for the care Rachel is receiving. At a time when our world fell apart, we were welcomed and cared for by the staff at SickKids, who have now become our extended family. In addition to being one of the largest paediatric research centres of the world, SickKids is also considered one of the best. More research means more discoveries that lead to higher survival rates, less pain for children, and less time in hospital.